The Gift of Pain! – Journey of Emotions! Infertility, loss, suicide, depression, betrayal, death, sickness; a few of life’s instigators of pain and sorrow in my life that have acquainted me with the reoccurring scene described above. Some have closure, many are left open-ended, but one common factor binds them all together. Each was a gift. Limited not as a gift for me to hide and hoard for myself, but one that replenishes often and overflows into the hearts and souls of those around me. 2 Corinthians 1: 3-5 3 All praise to God, the Father of our Lord Jesus Christ. God is our merciful Father and the source of all comfort. 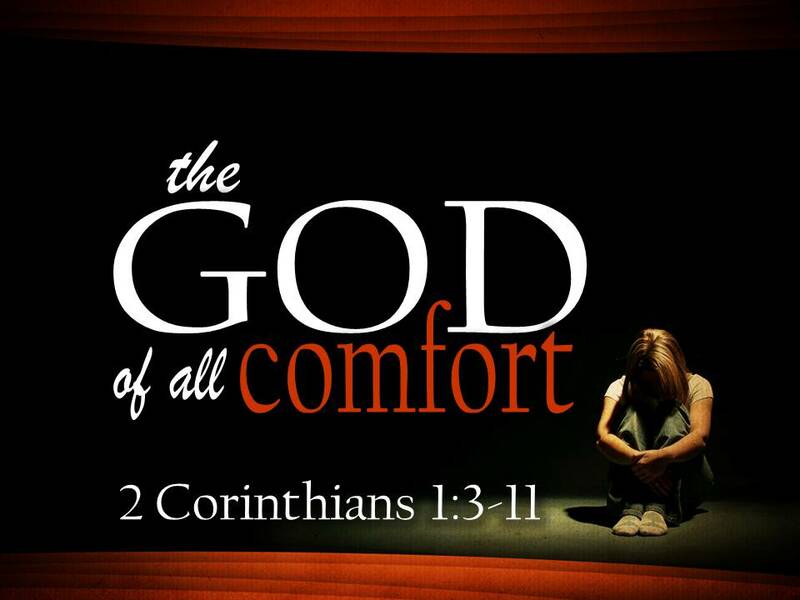 4 He comforts us in all our troubles so that we can comfort others. When they are troubled, we will be able to give them the same comfort God has given us. 5 For the more we suffer for Christ, the more God will shower us with his comfort through Christ. Brokenness is a pathway to a depth in God’s character, a place of rest in God’s soul, that otherwise remains unexposed. When He decides to poor out His comfort, it gushes, overflows and is meant to be shared. The gift is to be passed on. I know my pain, sorrow, all my wounds are of use to Him for now I have the ability to bring others in a place of grief to a part of God’s being that may otherwise remain unfamiliar. Pain isn’t the enemy. It’s a gift of epic proportions when handed to the Father.